Oslo: Norwegian short sea operator Wilson has sold the bulk carrier MV Wilson Marin (5,850 dwt, built 1978) to an unnamed Greek venture. Wilson said in a statement that the vessel required drydocking to keep in line with the company’s quality standards, which it decided wasn’t a viable option. The vessel was sold for $715,000 and the proceeds will be used to pay against outstanding loans. 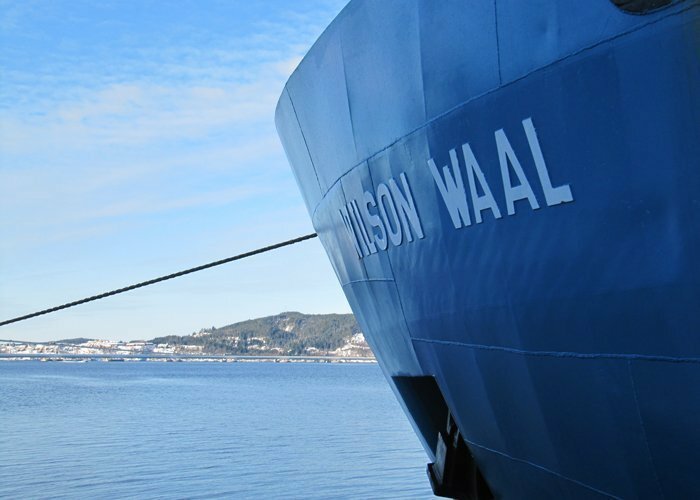 Earlier this week Wilson acquired two 2,500 dwt bulk vessels from Dutch company Vertom.